This is a excellent combination of vegetable and yogurt, goes well with any kind of biryani and roti. This is easy and tasty snack dish to have with a tea or with any dip. A super dish to incorporate the goodness of vegetables and pulses which can be eaten as breakfast or a evening snack. Traditional dish from south Indian homes to relish to utmost different from regulsr vegan dishes. A tasty vegan curry with sprouts by flavoring with few spices to please your appetite. A snack you never knew can be made to a tasty and appealing dish at evening teatimes. This is a well-known and favorite rice dish amongst the Iyengars of South India enhanced with tender tamarind and fresh coconut. Relish this snack with the tempting look to serve for your kids after their tiring day. Do you know curry leaves helps us to have a glowing skin. So why not incorporate in our daily meal to check. Continental pasta cooked with mixed tomato sauce and spices flavors is a dish you shouldn't miss, check it. Make way for this healthy carrot and rich cashews transformed into a tamil adai breakfast recipe. Crispy snack for your evening teatime breaks. Divine days of ramazan are back so here the festive sweet dish everyone of us relished at a point of time, to try at home. A refreshing tea with nice touch of healthy ginger enhance it and make you relaxed after a tiring work. Street foods of native south India have unique blend of taste and flavors. 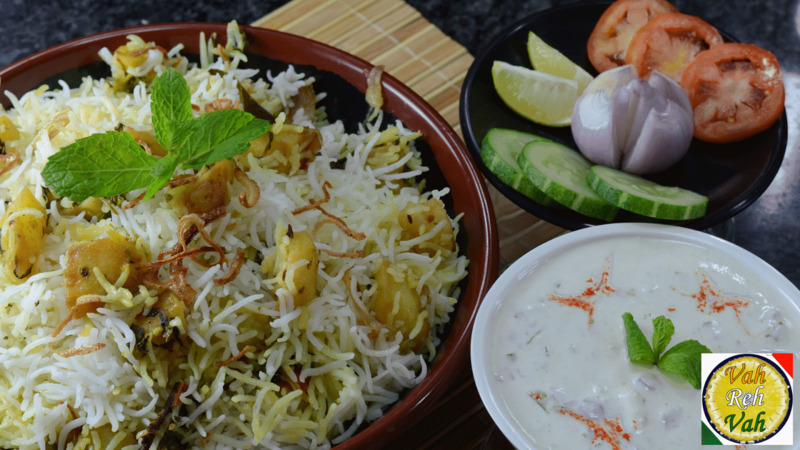 Biryani always holds a special place to enjoy your weekend. 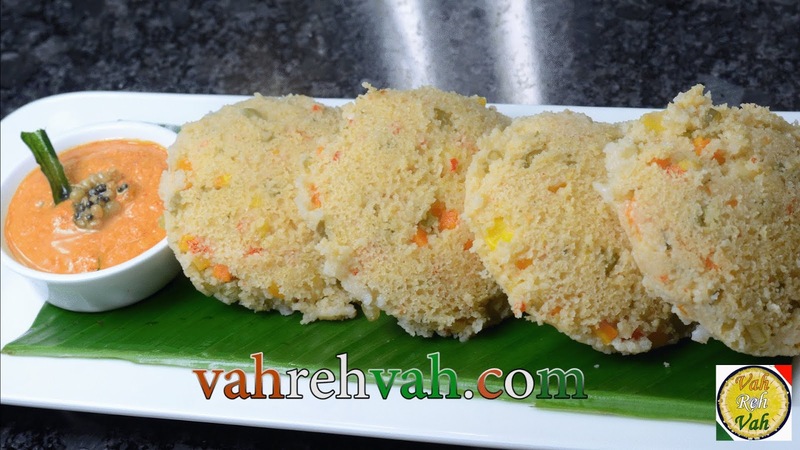 A crispy mixture to enjoy at anytime of meal accompanying to simple dal or sambar rice. Healthy bread recipe stuffed with protein rich veggie is a perfect substitute of outside pizza to relish at home. Perfect snack to have by preparing in large quantities to serve for longer period. 2 Duo combo dishes that to in a single day. Great way to prepare restaurant style biryani if masala are added in right quantity. So for a delightful biryani. Having no time to cooking heavy meal so here try this instant chutney made with vegetable brinjal. Feeling hot due to summer heat, here is a chilling drink to serve as a cooling refreshment. Biryani is traditionally associated with the Mughlai cuisine. Aloo palak biryani is a flavourful and easy vegetarian biryani recipe prepared with diced potatoes. Idiyappam is a popular string hoppers culinary speciality from the south Indian cuisine especially in Tamil Nadu, Kerala and Coastal areas of Karnataka. 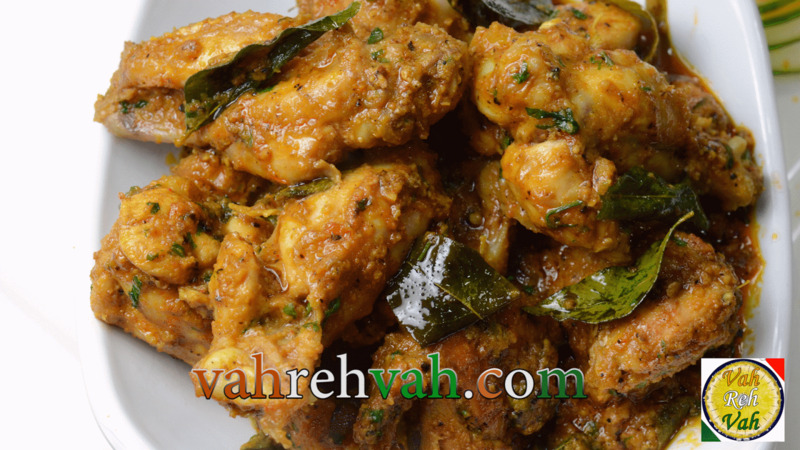 Curry Leaf Pepper Chicken is one of the most wonderful dish with a combo of flavors emanating from the naturally aromatic earthy flavored. Banana’s, egg and dry fruits when mixed together and made into cookies give an excellent yummy flavor which kids really love it. Dal soup is a wholesome and healthy soup and is very simple to prepare. You can use any dal or mix all types of dal to prepare this soup. It is perfect food while dieting or when you want to lose weight. Chutney you will enjoy to have with any breakfast with healthy sesame seeds. 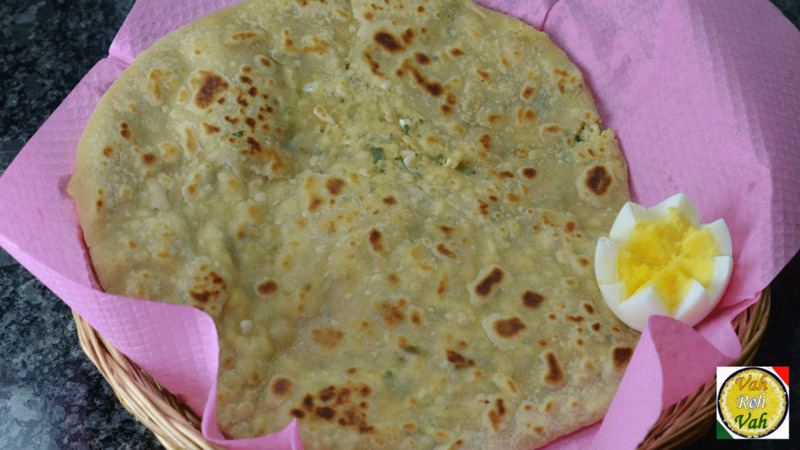 Simple breakfast dish made in a jiffy on your busy days to relish. 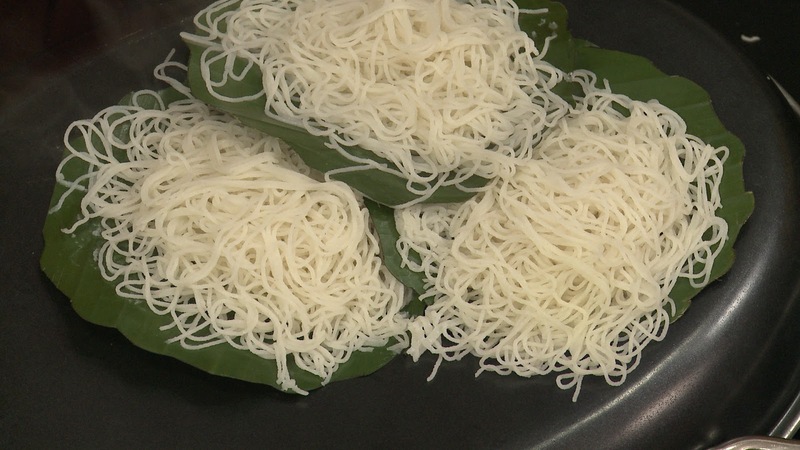 Traditional sweet dish from the homes of ancient South Indian cuisines popular served on special occasions. Sweet dish to enjoy your weekend meal to end with sweet recipe. A simple dosa can be made to street style tasty dosa with this, check it. An ancient chicken recipe cooked by adding pices and flavors you would definitely like to have. Regular brinjal curry spiced with spices and raw mango pieces. Try with the delicious taste of dosa which is sweetend with chocolate. A crispy and easy to make snack recipe to have instantly or can preserve to have later. A curry made with vadi by enhancing with spices. Simple to make chutney to enhance the cooling dahi puri chaat recipe. Mixed veg dumpling fried and served by spicing with flavors. 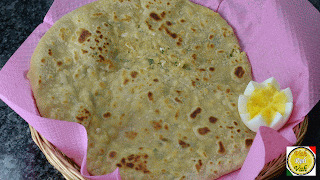 This cool chatpata is mixed blend of flavors amoung most of the age groups. Instant chutney made in minutes by using brinjal and cucumber veggies. For your picky loved ones to serve them healthy leafy vegetables hidden in this dish. This field beans curry is the easy to make curry recipe to feed your loved ones. This dessert has appealing colors to tempt any age group with richness of fruits. For those vegetable picker who have only when veggies are hidden.